Do you agree when I mention a healthy pore always start with b.liv? 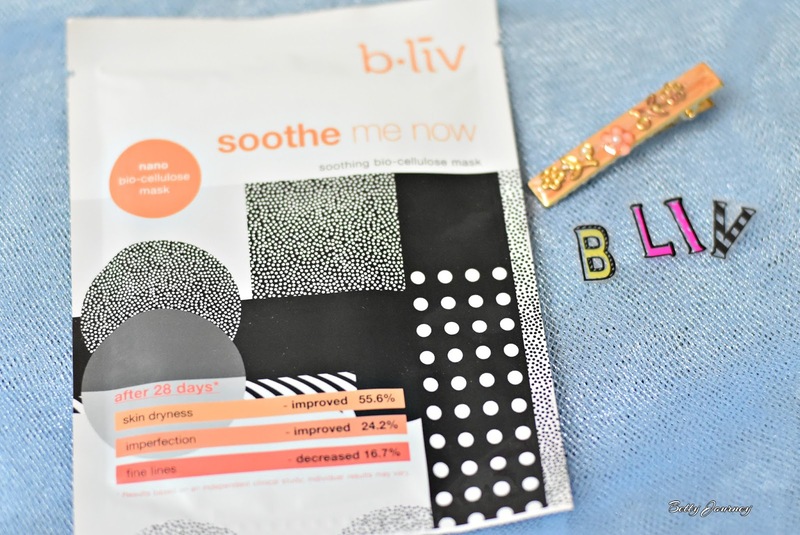 Say goodbye to clogged pores as you start your day with b.liv. 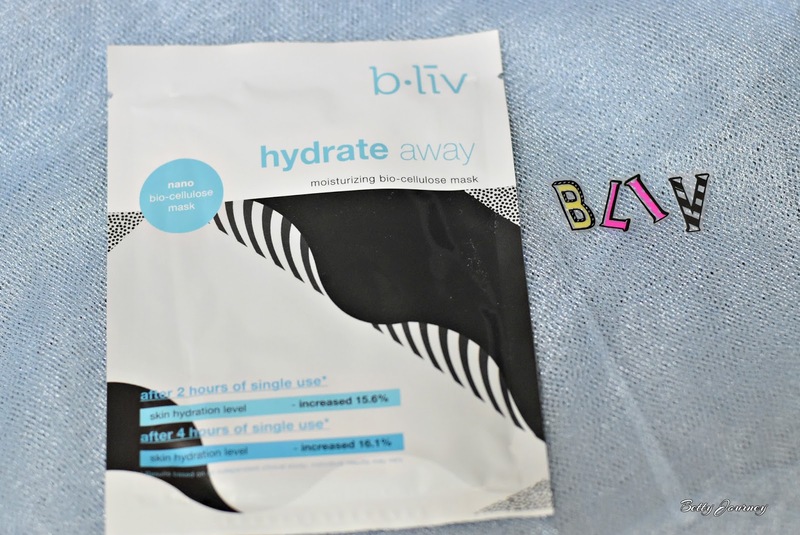 Good news as b.liv currently launching a new range of mask that provides maximum nutrient to your skin. Have you heard of Nano Bio-Cellulose Mask range from b.liv? Nano Bio-Cellulose Masks are obtained by natural fermentation of coconut jelly that gives a high adherence to skin. Bio-Cellulose mask is different from the traditional mask that we used to apply on our face. Bio-Cellulose adheres to our skin and allows effective transfer of active ingredients deep into our skin layers. As you can see from the diagram, bio-cellulose mask is smaller and it easily fits into our skin. It helps to lock the moisture in our skin. 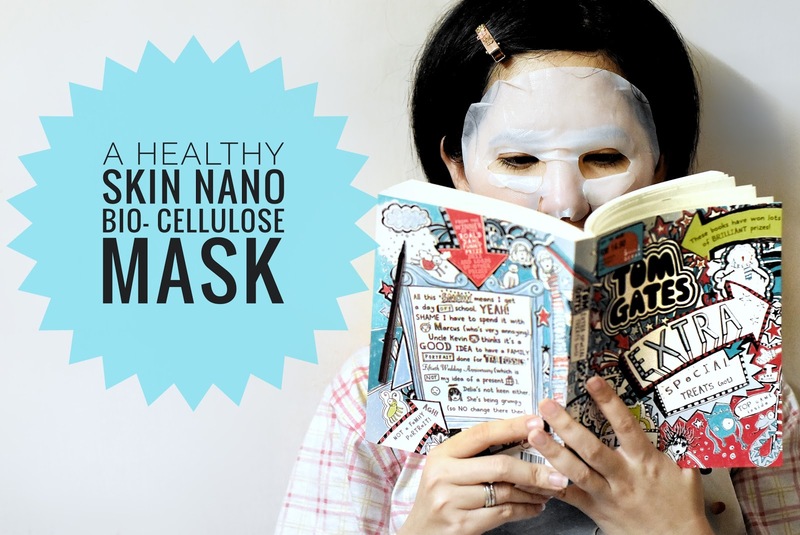 There are three types of Nano Bio- Cellulose Mask. This is my favorite mask as the mask provides sufficient hydration to my skin. I can feel the softness of my skin after the mask session. Why is this mask is my favorite? It helps to moisturize, revitalize and hydrate my skin. Ingredients: Organic Algae, Rice extract, Hyaluronic Acid 'organic Spirulina'. Do you wish to look younger than your age? 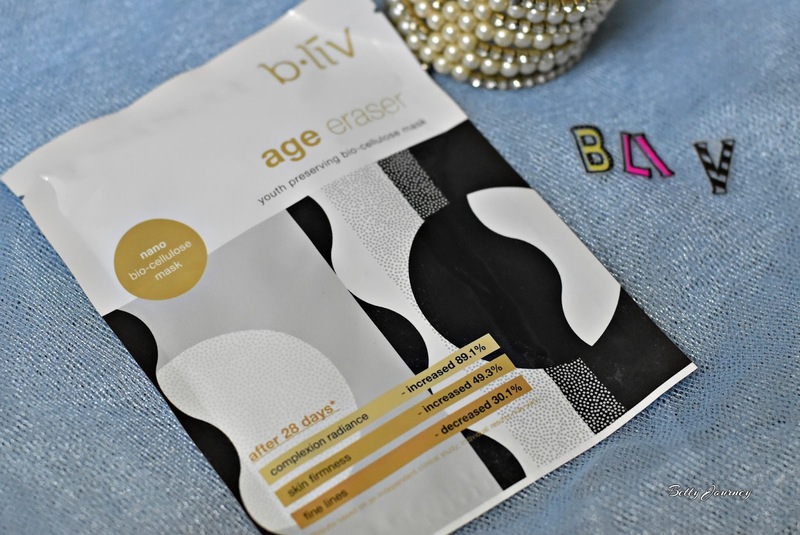 Age Eraser is the right mask that gives you youthfulness and reduces fine line. On the same time, it firms up my skin. Step 3: Gently massage the remaining essence to ensure it absorbs into the skin. Step 4: Proceed with remaining skin care steps. For best result, use 2-3 times a week. Three different range of Nano Bio-Cellulose Mask targeted for different types of skin conditions. But I love all the three masks. No sticky feeling after the mask session. The mask perfectly fits on my face. 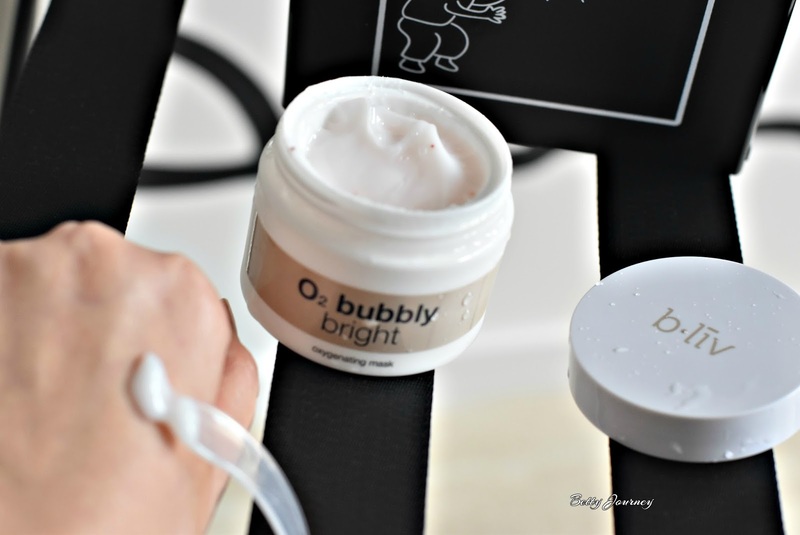 This is another best selling product that I will recommend, O2 Bubbly Bright Oxygenating Mask. 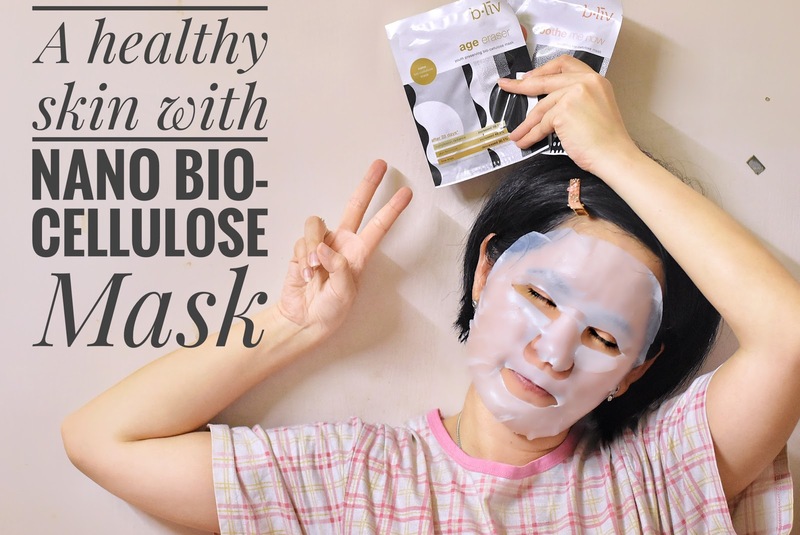 Your skin now can easily breathe as this purifying mask combines oxygen bubble and rice powder. My skin looks more bright and glowing. A spatula is provided together. Remember to keep the lid closed as the air can speed up oxidation. Simple usage and the unique is bubbles will form up. Step 1: Apply a small amount onto your face. Step 2: Bubble will form and leave for 5-10 minutes. Step 3: Massage gently after cleansing effect. Step 4: Rinse with water. Proceed with your normal skincare routine. Ingredients: O2 Bubble, Rice powder, and Red Soft Beads. For more product infor, you may visit this site www.bliv.com, Sasa outlets and major online platform (Hermo, Lazada, 11street and GEMFIVE).